A complete method of working with the Goetic Demon, Astaroth, who brings wealth and comfort of all description to those in need. 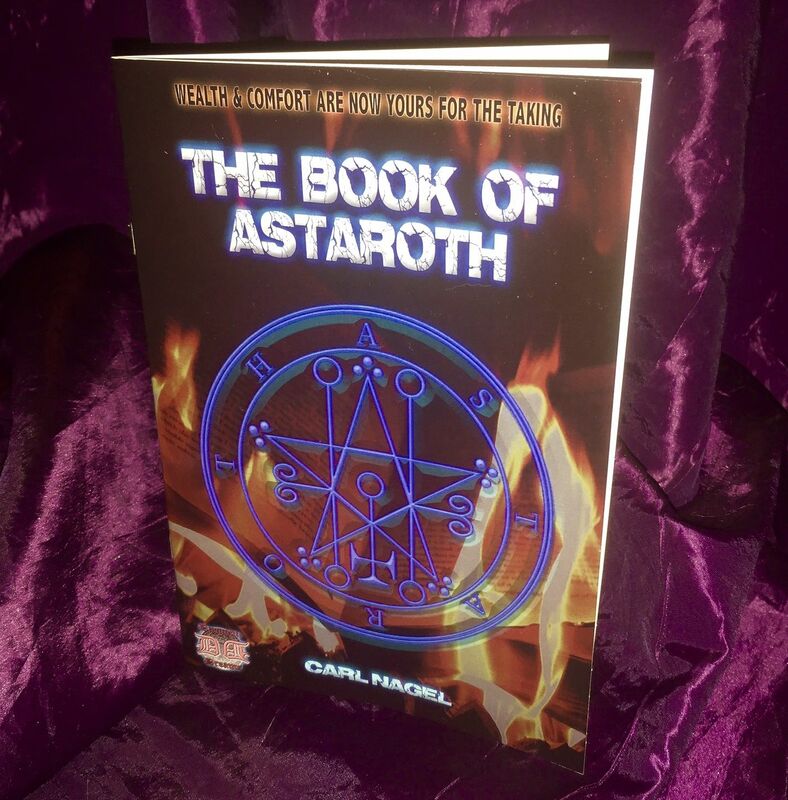 Contains two, complete invocations of Astaroth, a full Ritual, the powerful Gold Spell of Astaroth and the full License to Depart. Classic Goetic Magick, that can be used by the beginner, explained in full.